Once seen only a few decades ago as a completely futuristic idea is now being found in numerous homes; this is home automation system which is a fabulous, multi-feature monitor that utilizes the latest digital technology to help you keep track of a variety of home functions, all to make your life easier and safer. When choosing a system, you should first consider what kinds of things around your home you would like to have automated for you – whether for the sake of convenience or for the sake of increased security for when you are away from the home. After you’ve made these considerations, you should do some research to become aware of the variety of features available on the market, and then finally determine a budget that works for you. For example, some homeowners use their systems for keeping themselves safe by alerting them to prowlers and burglars and by checking that doors and windows are closed and locked from remote locations. Others use them to make their lives easier by making a cup of coffee from a different room, by dimming lights remotely or by controlling their entertainment centers. Finally, many use their systems for efficiency and money savings, such as by controlling their thermostats and lights while they are away from home. Your personal preferences on how you’d like to automate and control your home will be key in which home automation system you choose. When choosing a home automation system, many people feel bewildered by the number of choices and the wide price ranges for much of the equipment. However, just because there are dozens of functions available doesn’t mean you will need or even want all of them to start. Rather, instead of beginning with complete system, you can start with one with few but very highly useful features. For example, you can start with lighting control, and add on to your system over time as you see fit. If you already know that you might want to add features in the future, you would want invest in an expandable hub. Other than automation features, another important component to look for is what type of technology the system uses. The basic types of home automation technology include X10, Insteon and Z-Wave. Users will also need to check for compatibility with their computers and smartphones. You will also want to look for systems that offer adequate customer service and support through call centers or email. A few systems may require monthly service fees. Below are the most popular home automation systems on the market today. 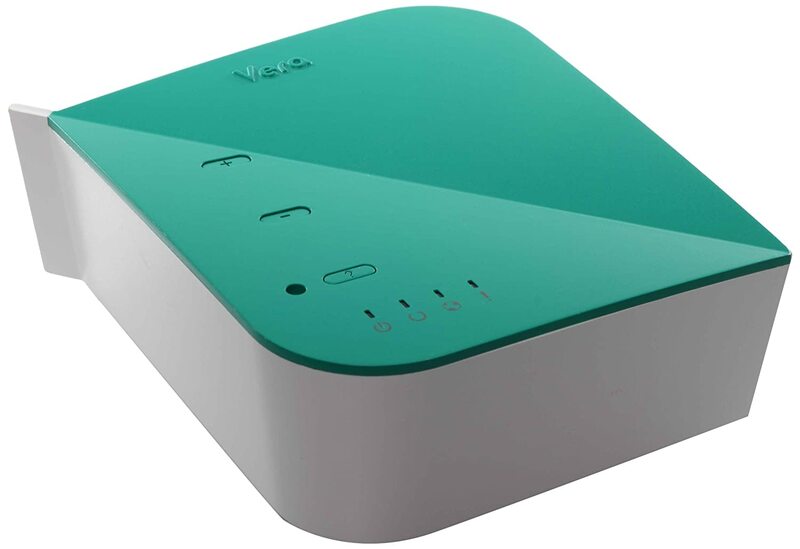 At $199, the VeraLite Home Controller is simple for even first-time users to set up. In addition, users like this option because they can integrate a variety of devices from other brands with it as long as they each have Z-Wave technology. It can automate up to 70 devices, including thermostats, light and locks, and can send users alerts via text or email. The Vera3 by the same brand is slightly more expensive at $299. However, it can control up to 200 appliances and other pieces of equipment. It is particularly beneficial for users who are interested in energy savings and efficiency in home heating and cooling, but it can automate every area of the house. Wink Connected Home Hub for $33.98 is compatible with a variety of subsidiary products including iOS, Apple Watch, Android, and Android Wear. Works with Amazon Alex. Wink is used in conjunction with a smartphone app that allows users to remotely access and control lights, locks and thermostats. Wink connects wirelessly; therefore, it can be placed anywhere in one’s home. The Insteon Hub for only $52.22 can be expanded to control numerous home devices from the ease of a smartphone or tablet. Although it works only with Insteon devices, it can be used to remotely change the temperature on the thermostat, schedule lights to turn on at certain times, notify homeowners if there is a leak in the home, view rooms and doors with cameras and much more. 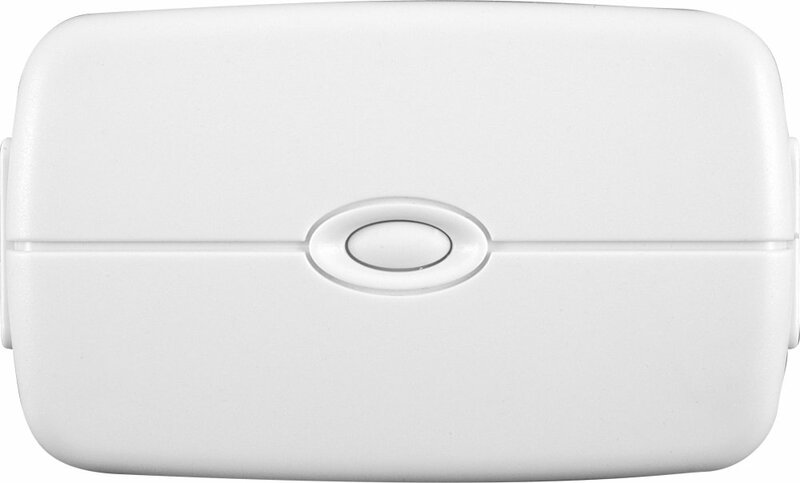 The SmartThings Kit for $159.96 includes the control center as well as a motion sensor, a plug outlet control and several other types of sensors for a smart house that will alert users when someone arrives at home, when there is movement around the home and even when a drawer is opened. Users can also control lights, thermostats and more and can connect other smart appliances that they might already have to the main hub. 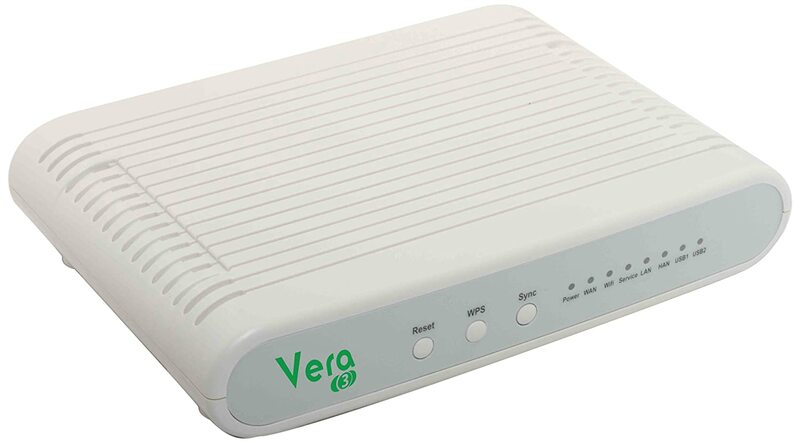 It connects seamlessly to an internet router and can be accessed by any computer or smartphone. 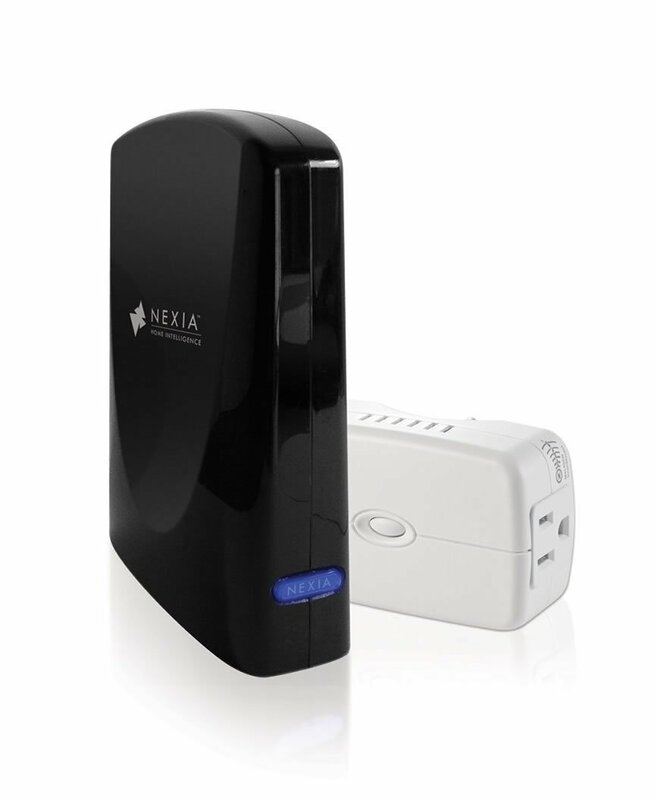 Nexia, which operates with Z-Wave technology and costs only $202, can control many appliances, locks and lights as long as each is a Nexia product.In addition, a monthly fee of $9.99 will apply for using this technology. However, this starter bundle includes both the Nexia Bridge as well as the Schlage Home Appliance Module for controlling lights and appliances. 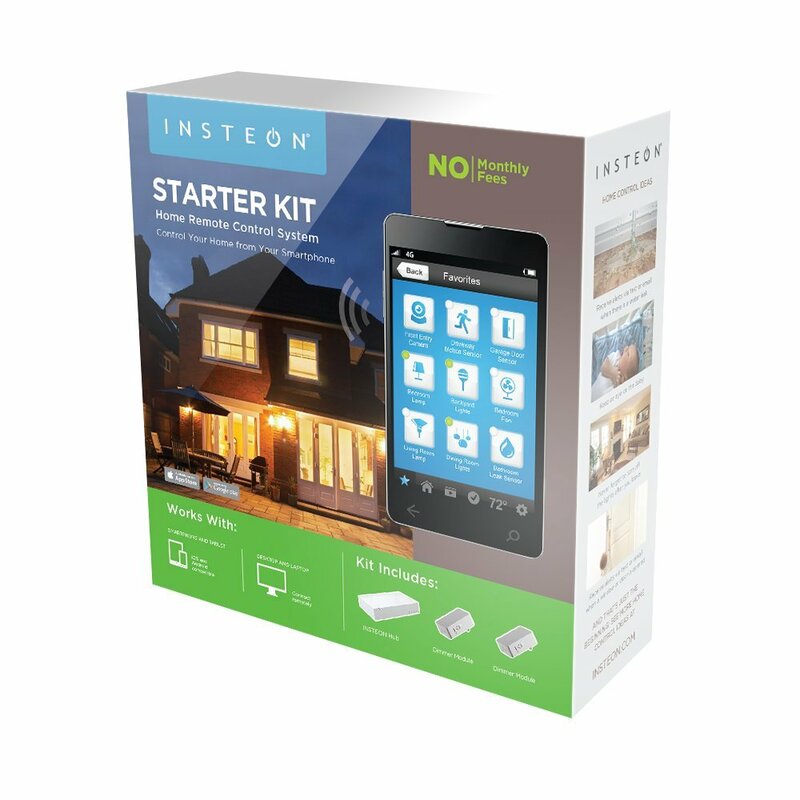 The Insteon Starter Kit for $119.99 includes the Insteon hub as well as two dimmer modules. The system can be expanded to control additional lights and appliances. A free app is needed to program and control the system. 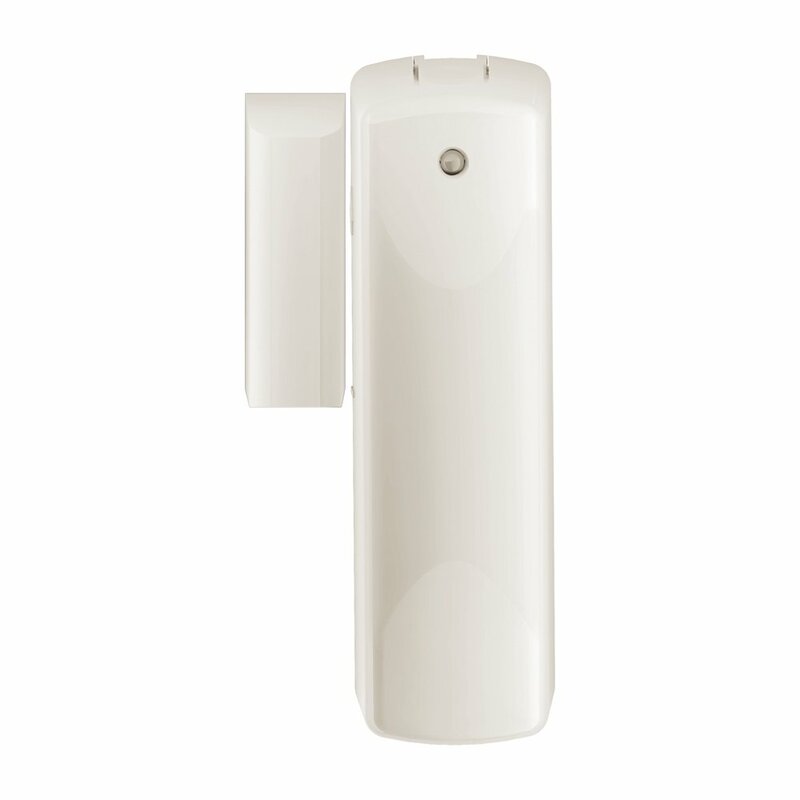 Another option for people who want only a smaller automation system is the Schlage Door and Window Sensor for $38.95. This system can be expanded to include as many doors and windows as one would like. Those who want a smaller system for controlling only their lights will be interested in this GE system that costs only $32.97. The system plugs into a wall outlet and can control all types of lamps as well as fans and some small appliances. It can also dim lights. These home automation systems are truly revolutionizing the way homeowners can care for their homes, belongings and loved ones. Users can now control a variety of appliances and electronics in their homes even when they are miles away with a smartphone or computer that has internet access. The nine popular choices shown here will help individuals determine their budgets and the features that are most important to them.